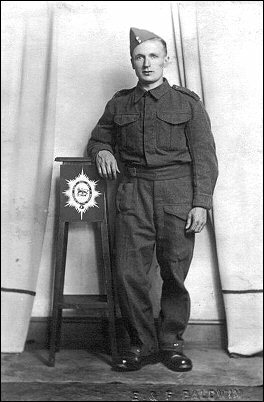 Private Joseph Hutt served with the 1st Battalion Worcestershire Regiment from 1939 to 1942. He saw action in Sudan, Eritrea and Abyssinia. After mopping up at Amba Alagi, Abyssinia the 1st Battalion moved back to Asmara, Eritrea before moving again at the end of July 1941 to the Western Desert via Egypt. The move to Egypt was made by sea and after four very hot, uneventful days at sea they disembarked at Port Tewfiq on the 5th August 1941. There then followed a month of intensive training in the canal zone at Ismailia. 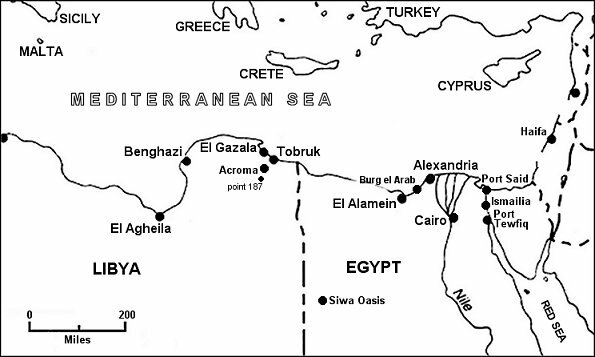 The next move on the 9th September 1941 was to Burg el Arab which was about 20 miles down the Matruh costal road from Alexandria. The next few days was spent in getting acquainted with the desert conditions with M.T. exercises forming the basis of the training. On the 3rd October 1941 the 1st Battalion moved to an area of the Siwa oasis. Then followed a move to Giarubub, where desert operations consisted mainly of long-distance raids. In mid-December 1941 a sudden order was received to move back to Mena, in Egypt, which was completed by train on the 24th December 1941. The battalion then spent the Christmas period in Cairo but early in the new year rumours came in of German successes in the desert and on the 16th January 1942 the brief period of rest came to an abrupt end. A move was made to the outskirts of Alexander followed by a 400 mile march in the Western Desert bring the battalion within 30 miles of Tobruk. On the 14th February 1942 the 1st Battalion was widely dispersed and responsible for the defence of the Southern sector of Tobruk. By May 1942 the 1st Battalion was at the extreme southern end of the British defences running through Agheila, guarding the flank which was held by the French Foreign Legion. In June 1942 the battalion was in the area around Bel Hamid which contained a large petrol and supply dump. By the 8th June 1942 the battalion were holding an area about 25 miles south-west of Tobruk an established a box at Point 187 in the Knightsbridge sector. After holding there position for several days it became obvious that the area would be overrun as German tanks approached. So it was on the evening of the 14th June it was decided to withdraw back to Tobruk. On the 20th June 1942 a determined enemy attack opened on the outer defences and the next day the men of the 1st battalion became prisoners of war and held in a P.O.W. cage holding some 30,000 men. So it was that Private Joseph Hutt found himself a P.O.W. and was subsequently shipped to Italy with other men to a prisoner of war camp. After the war Joseph Hutt chose not to talk about his capture at Tobruk but he did write down his experiences before Tobruk and after as a P.O.W. which he passed on to his family. Thanks to his son Roger Hutt were are able to bring you his story in the following chapters. Although these writings were obviously intended for his grandchildren and may have been “watered” down a little so as not to distress them, they still provide a valuable insight in to life of a private solder during WW2.